FYR-TEK’s founder, Bob Sitorius, began in the firefighting equipment business in the early 1980s selling Halon fire extinguishers wholesale when he purchased American Safety Products, Inc. of Lincoln, Nebraska. 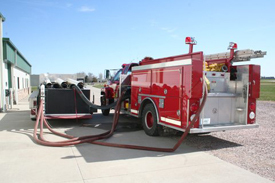 This soon led to “recharging” dry chemical fire extinguishers and later, an opportunity as a representative for Becker Fire Equipment selling firefighting equipment products. 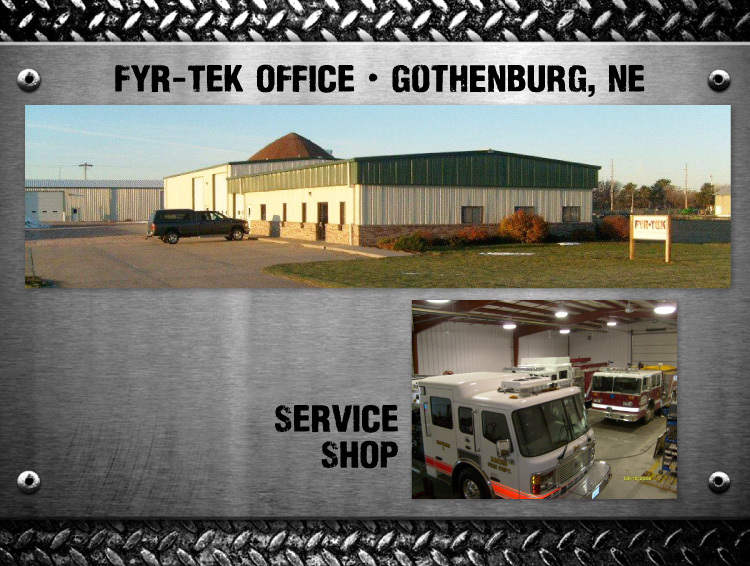 In 1999, when the opportunity arose, Bob put his knowledge and experience in the firefighting equipment industry to use by founding FYR-TEK in Gothenburg, Nebraska. Originally located in the family garage, Bob soon moved FYR-TEK into a 2,000-square-foot facility in 2002. 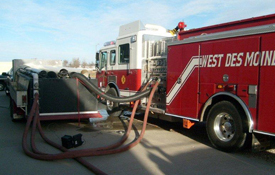 Bob’s son, Chad, joined FYR-TEK shortly thereafter and the firefighting equipment business continued to grow steadily. By 2009, operations expanded into a 15,000-square-foot facility. Today, the company boasts a fully equipped truck build/service and parts department and on-site mobile service units. We take pride in the craftsmanship of our fully customized fire trucks and tankers and guarantee our work—because we know it can ultimately save lives. Nothing is more satisfying than providing fire departments the rescue tools and firefighting equipment they need to make a difference in someone's life and community. With over 70 years combined fire industry experience, you will find FYR-TEK employees more than ready to assist you in your department's needs.